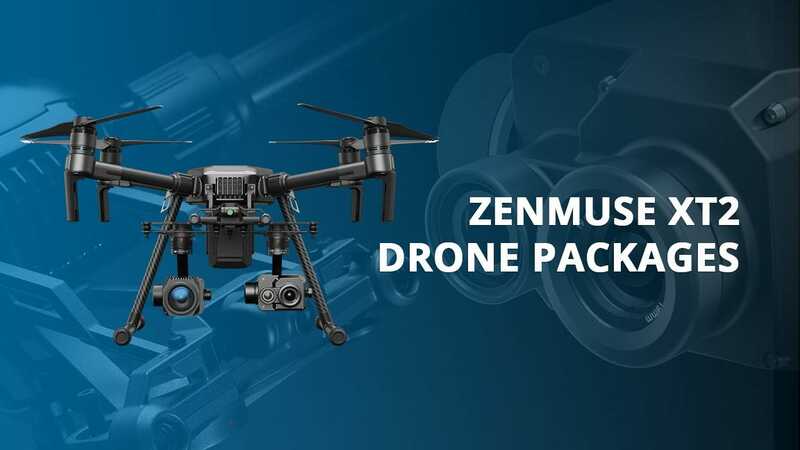 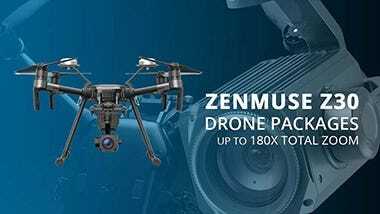 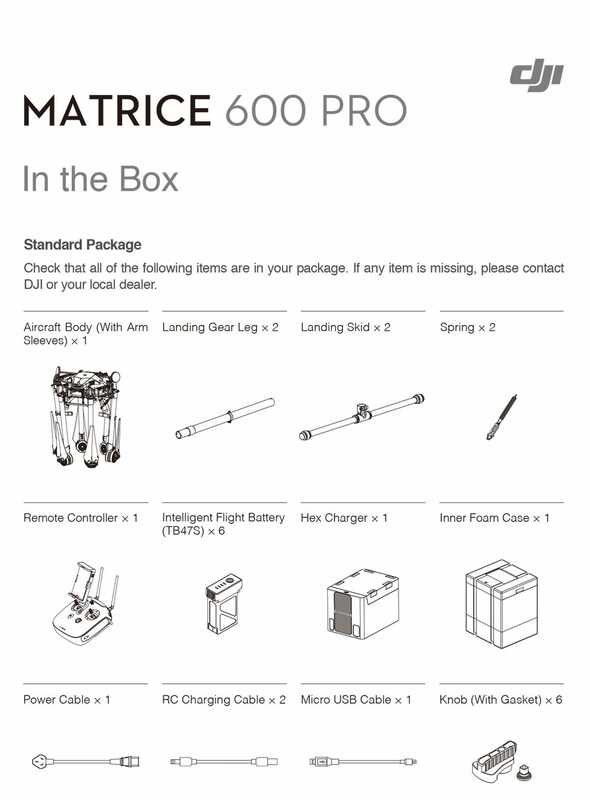 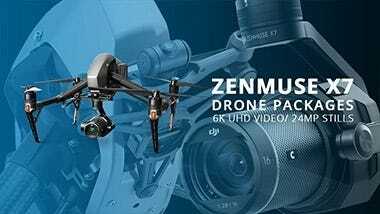 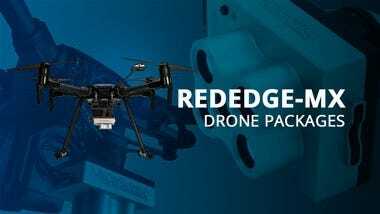 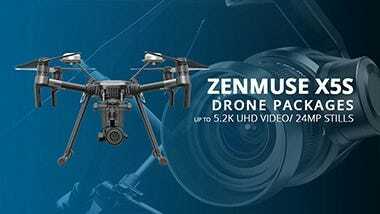 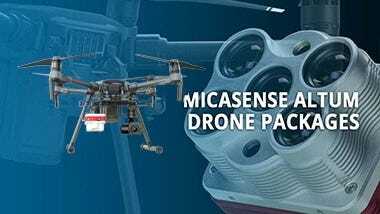 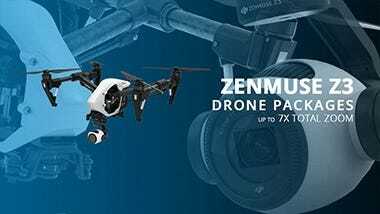 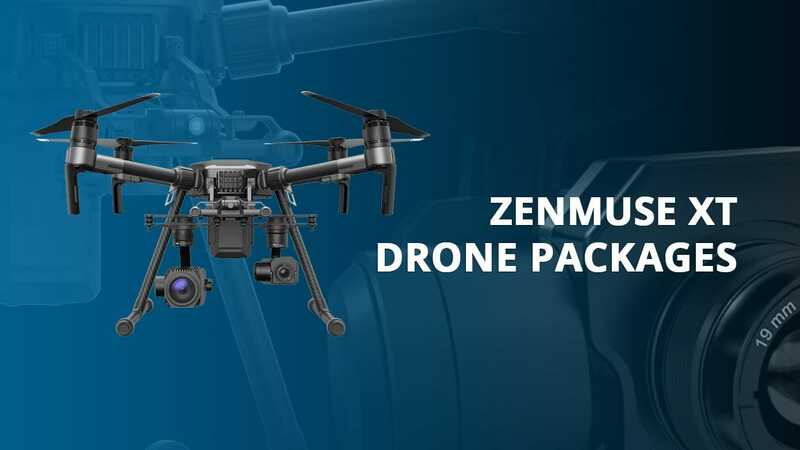 Whether you are inspecting cell towers or wind turbines, this Matrice 600 + Zenmuse Z30 Combo Kit enables you to capture the information you require from a greater range, making image data collection significantly faster and eliminates the risk of harm to both personnel and equipment. 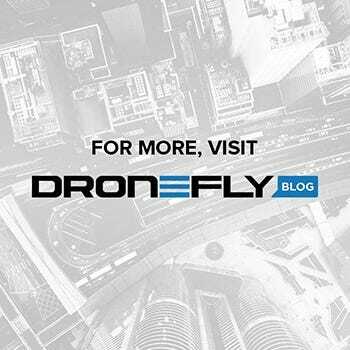 We're here to answer every question and make sure you purchase the best solution for your use case. 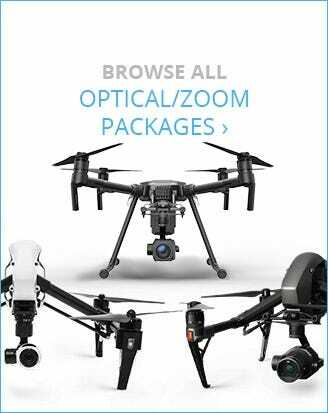 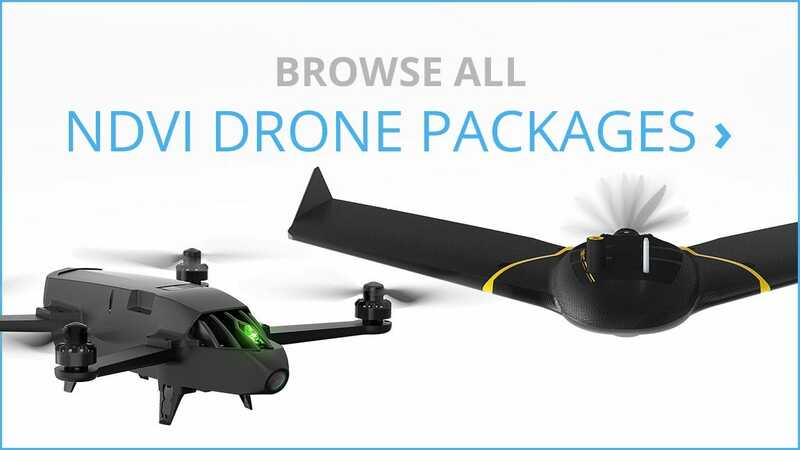 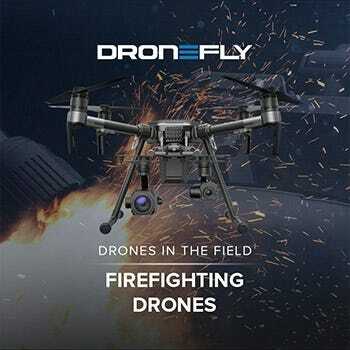 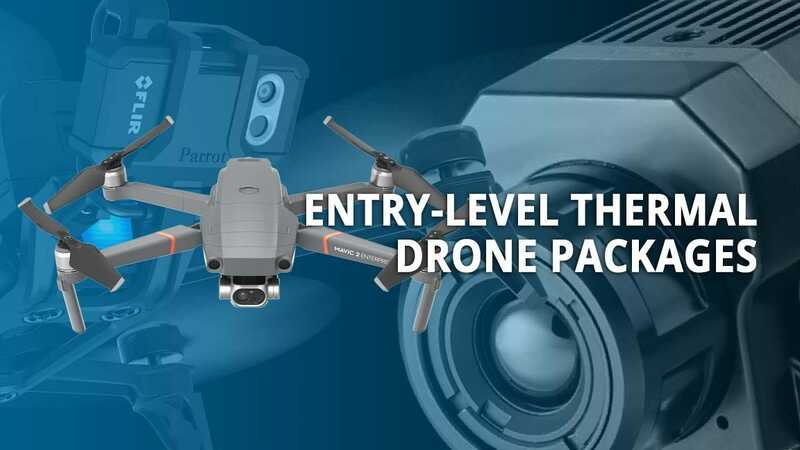 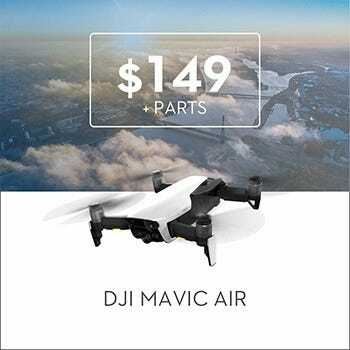 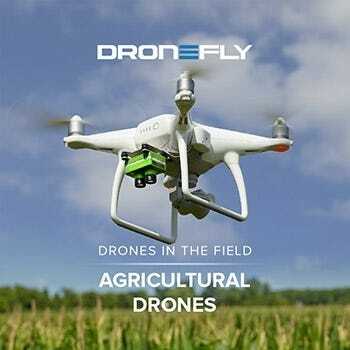 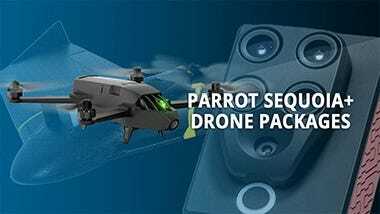 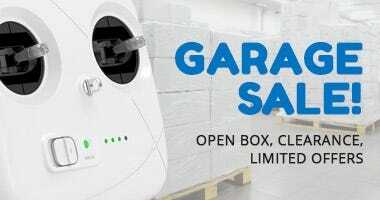 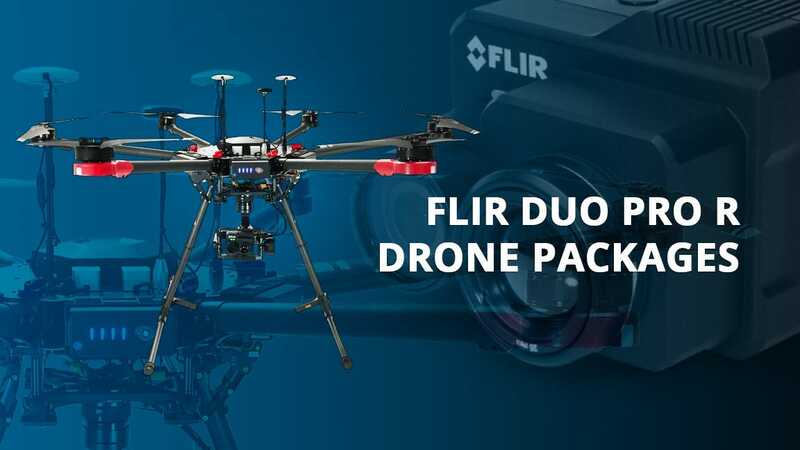 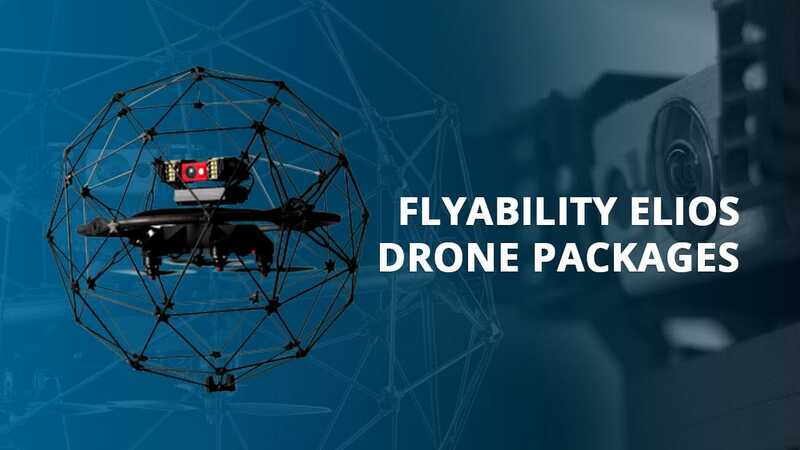 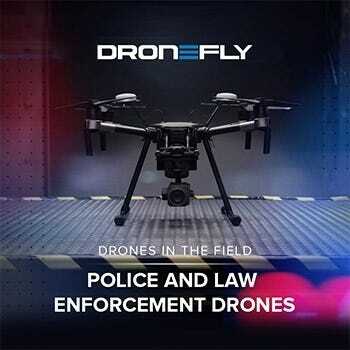 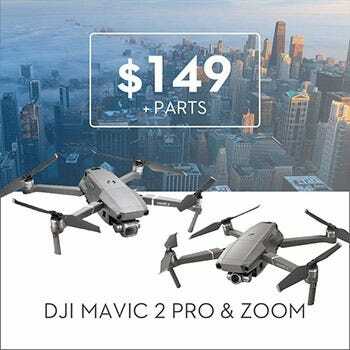 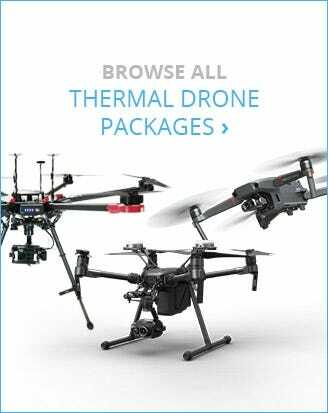 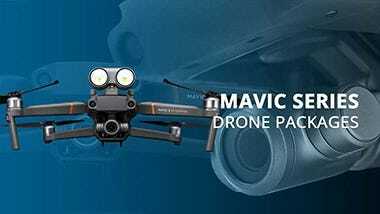 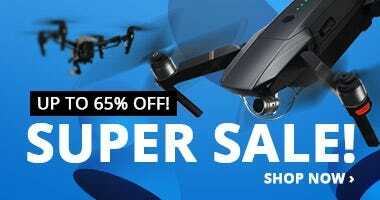 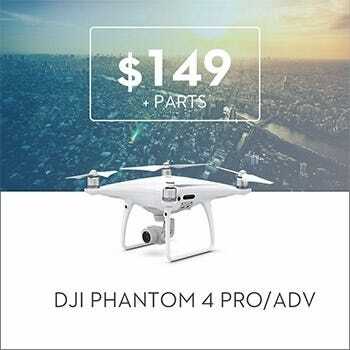 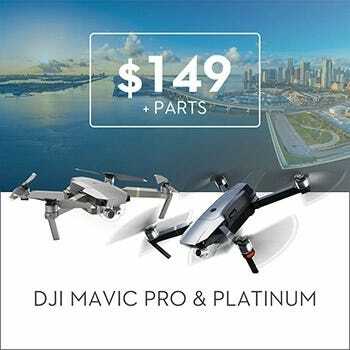 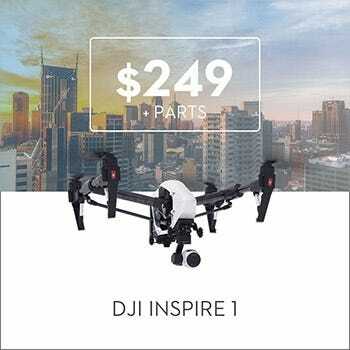 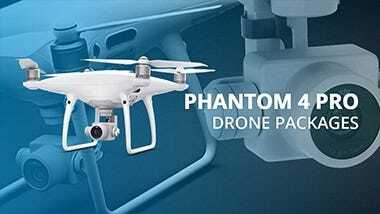 Please call (877) 299-1075, sales@dronefly.com, or fill out the "Request a Quote" form.